Busy day today in Long Island City and Manhattan. Doing video and stills in the BodyArt Studio, taking some gear to Canon Professional Services for cleaning/checking at PhotoExpo in Javits, picking up some sound gear at B&H, then dinner with friends on 7th Avenue. 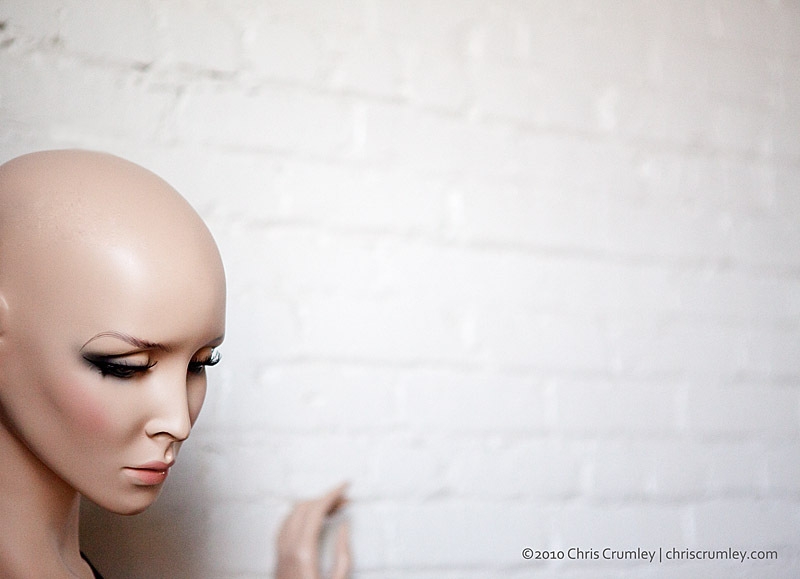 Liked this mannequin in the Bodyart studio.